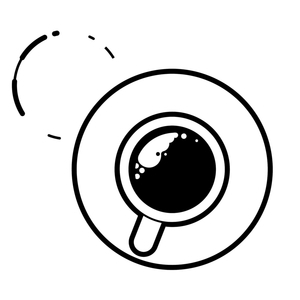 We found 2 episodes of Converge Coffee with the tag “product marketing”. In this episode, I sit down with Jim Martin, Founder and President of Venue Intelligence. We dive into why any company needs a venue playbook. Jim explains what Venue Intelligence does and how to market a SaaS product where most people still use binders. We dive deeper on why Jim's company targets security, operations, and marketing at any company. In this episode, I sit down with Eric Prugh, COO, at PactSafe, and talk why product, customer success, and marketing should openly talk to help the customer. We dive deeper on how PactSafe helps companies make legal transactions quicker and more effective. Eric talks about the challenges and successes of working in a SaaS startup and offers advice staying true to your customers, finding the right product fit, and how each team should communicate with one another.